Price Changed to $459,900 in Oceano! 2230 Beach Street, Oceano CA offered at $459,900 Single level ranch style home built in 1999. Home features 3 bedroom with 1.75 baths and a 2-car garage. Open kitchen and dining area to living room makes this an ideal area for entertaining. Master bedroom, master bathroom vanity separate, toilet & shower have own area. 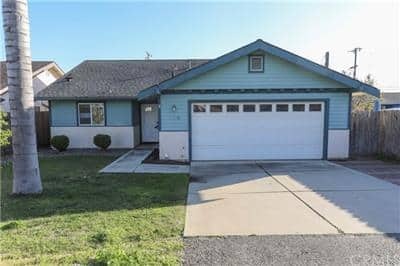 2 … Read morePrice Changed to $459,900 in Oceano!